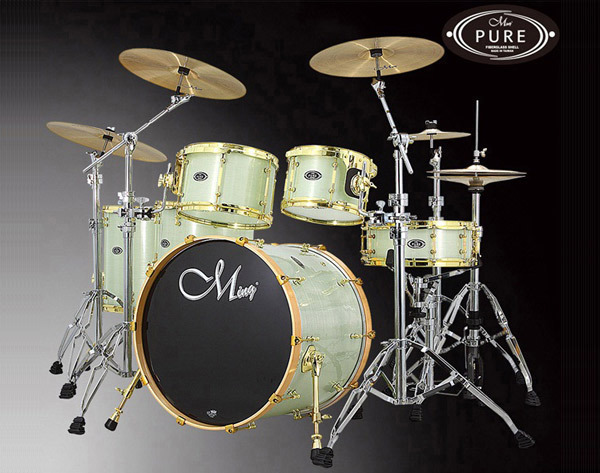 Made of fiberglass, keeping original long-fiber winding process and in appearance, PURE SERIES applies the dyeing technique to luster the shell and keeps the translucent characteristic of fiberglass. 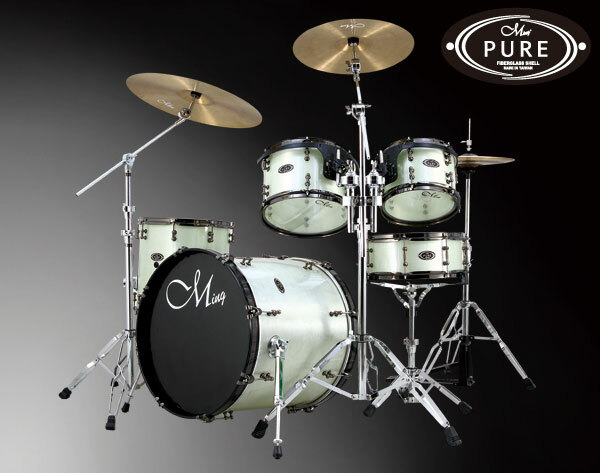 For reinforcement, we attach a fiberglass cloth in the interior of shell and it successfully improves the resonance. 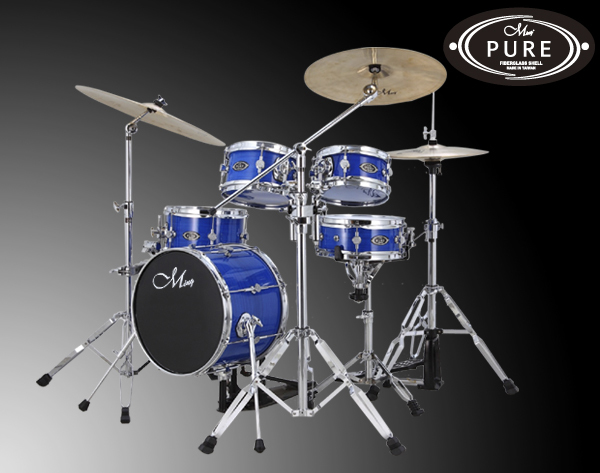 Due to Ming’s strict and stable manufacturing process, pure series is not only keeping its high quality of snare drum but also act as a united tone and response. 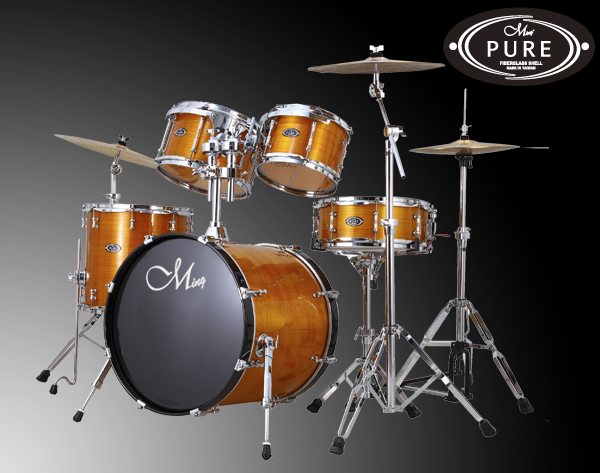 Pure series provide an excellent tone and original look of fiberglass.